...no matter what you call them, I've got'em. check it out, let me know what you think. Last edited by jkvincent on Sun Jan 24, 2010 13:45, edited 2 times in total. Jim, Thanks for the decals. They look great. 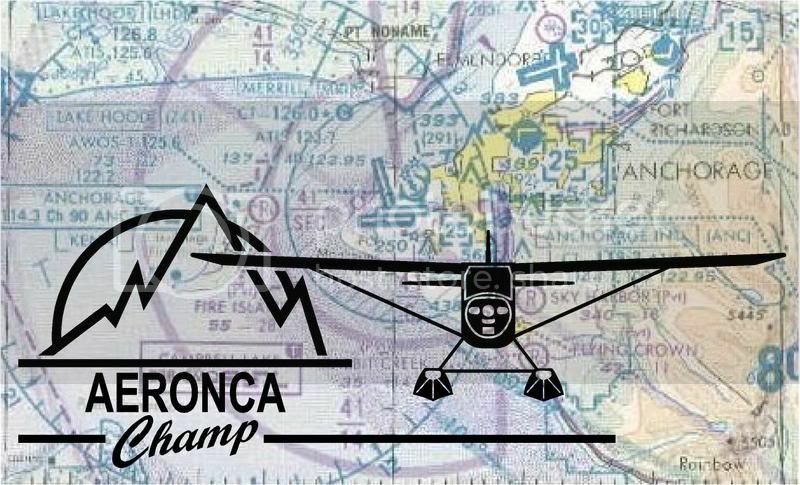 I have never seen an Aeronca Logo with the plane swooping thru, I like it! Now I have to figure something to put it on. 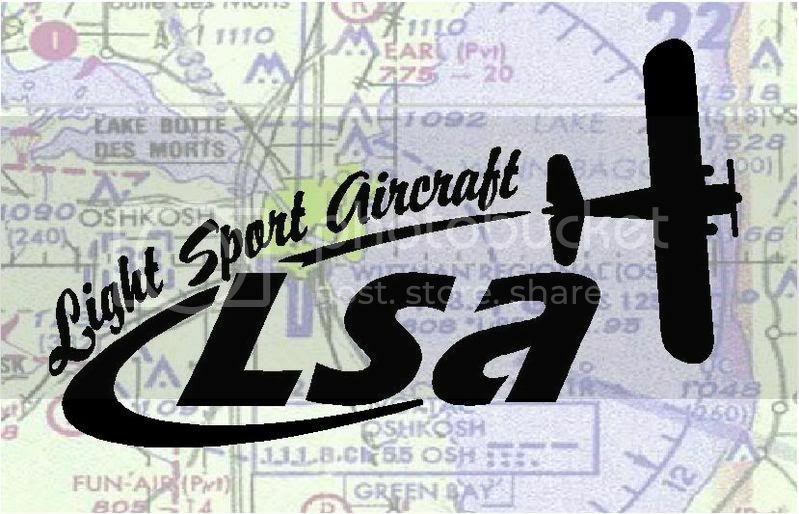 I am thinking about a framed mirror I can hang on the hangar wall. Any ideas? Lloyd liked his L-16 decal also. David J. Do you plan on doing any with floats or skis? send it to me, thanks for the "stirring", I've already got a great idea. 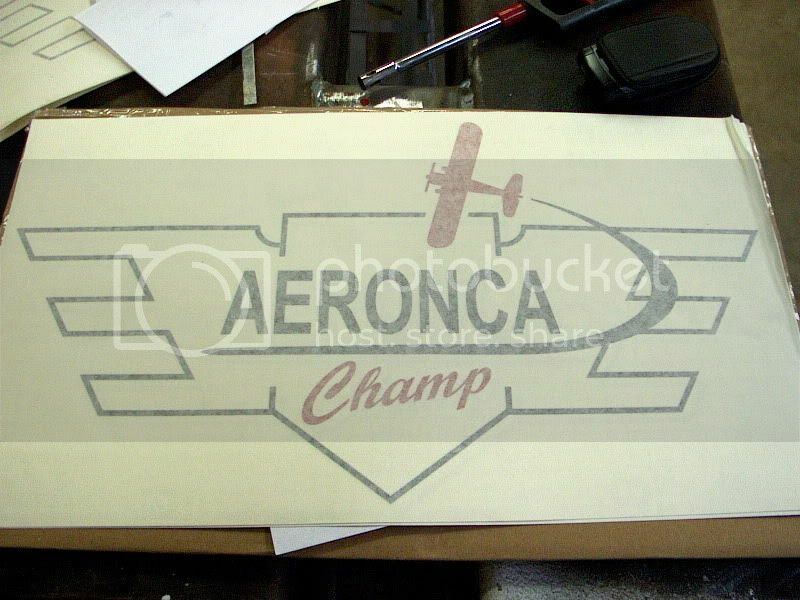 I did the (standard) Aeronca logo in Metallic Gold & Black....beautiful. It'll be on my web-site soon. 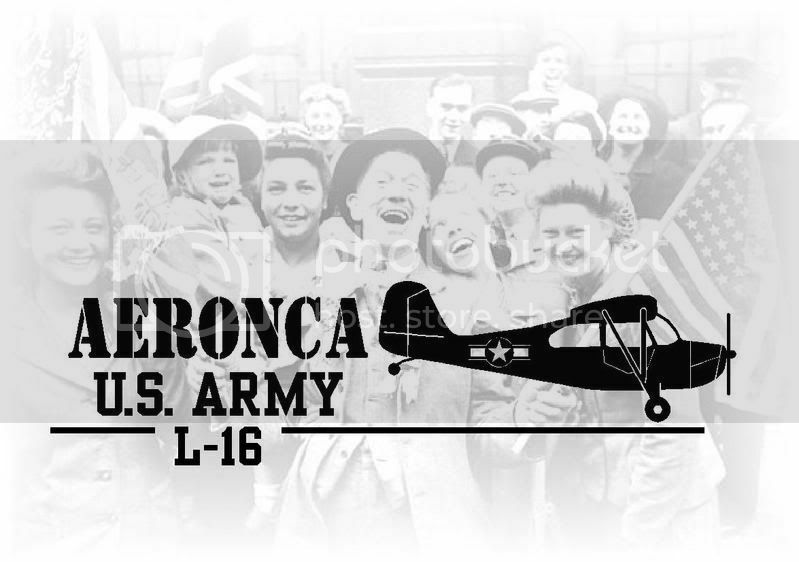 Also coming soon...an Aeronca Caricature. I removed the 'Big A" graphic (from my site) and replaced it with a different "Big A". I wasn't aware of that, it was an honest mistake and quickly removed it. Last edited by jkvincent on Sun Dec 09, 2007 15:02, edited 1 time in total. Last edited by jkvincent on Sun Jan 24, 2010 13:46, edited 5 times in total. New Graphic, ...Sedan on Floats! I'm going to revise/improve the Champ profile. Last edited by jkvincent on Sun Jan 24, 2010 13:47, edited 1 time in total. Received the Tail draggers doctorate diplomas. They are great. Thank you, very much. I'll get around to ordering one one of thes days. Last edited by jkvincent on Sun Jan 24, 2010 13:48, edited 1 time in total. actual vinyl graphic size 7 1/4" lg. x 4 1/4" hi. Last edited by jkvincent on Tue Feb 26, 2008 08:02, edited 2 times in total. Looks very nice! I need to get by Houston sometime and buy some of these over a drink or three! but really "threw-a-stick-in-my-spokes", if you know what I mean. To give you some idea, I'm now on extra strength Vicodin. ......and I'm on the couch !